Glass Plates can be fabricated from many glass materials to a wide range of sizes, specifications, finishes and tolerances. Our capabilities include small and large scale, single and double sided, grinding and polishing processes. Precise perimeter accuracy can be accomplished by utilizing CNC machining. Optical Lens are glass pieces having either flat, concave or convex surfaces, used for transporting or distributing natural or artificial light for the purpose of illumination or magnification. 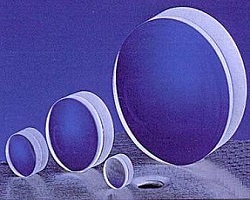 These lens can be fabricated from many different glass materials, in a wide range of sizes, shapes , finishes, and tolerances. 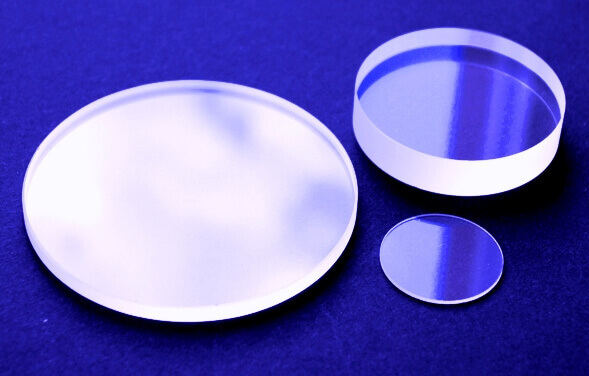 Our capabilities include small and large scale grinding and polishing, with an optical finish to support high light transfer. Optical Prisms are glass pieces having either flat or angled surfaces, used for transporting, refracting or distributing natural or artificial light for the purpose of illumination or magnification. 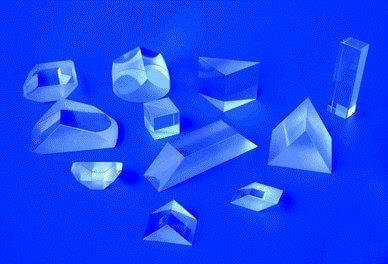 These prisms can be fabricated from many different glass materials in a wide range of sizes, shapes, finishes, and tolerances. 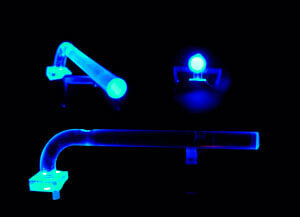 Light Pipes are physical structures used for transporting or distributing natural or artificial light for the purpose of illumination, and are examples of optical waveguides. Light Pipes can be fabricated from many different glass materials in a wide range of sizes, shapes, finishes and tolerances. Our capabilities include small and large scale grinding and polishing, with optically polished ends to support high light transfer.